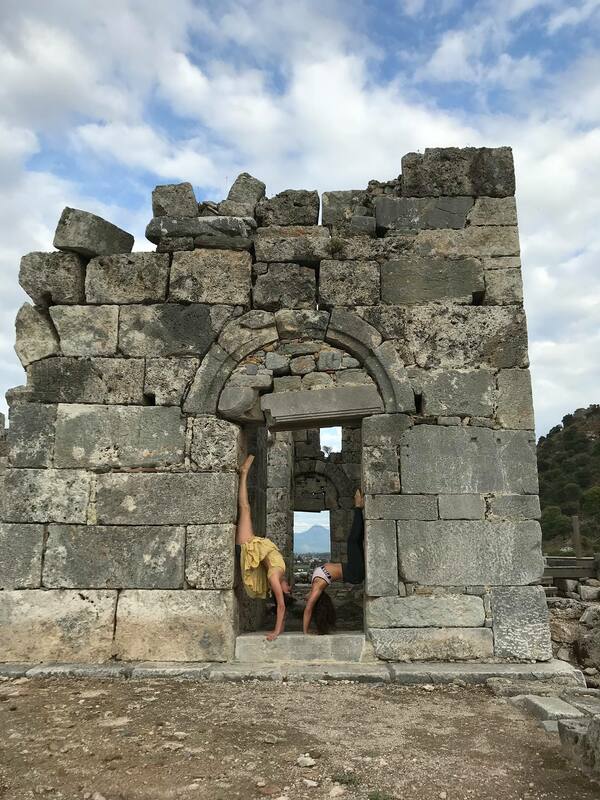 Join us (Catie & Sylvia) for our third retreat at the amazing Spectrum in Dalyan. Twice daily yoga sessions with a lot of emphasis on intelligent back bending and hand balancing in this beautiful mountain venue with pool. Incredible buffet style vegetarian and vegan food served twice daily. Just a short walk or cycle into town from where you can explore Roman ruins, take long boat trips amongst the turtles and kingfishers to natural hot springs and mud baths or visit beautiful Turkish beaches. £700 pp for previous attendees of our retreats! Dates can be flexible during the 10 days and shorter stays are also possible! 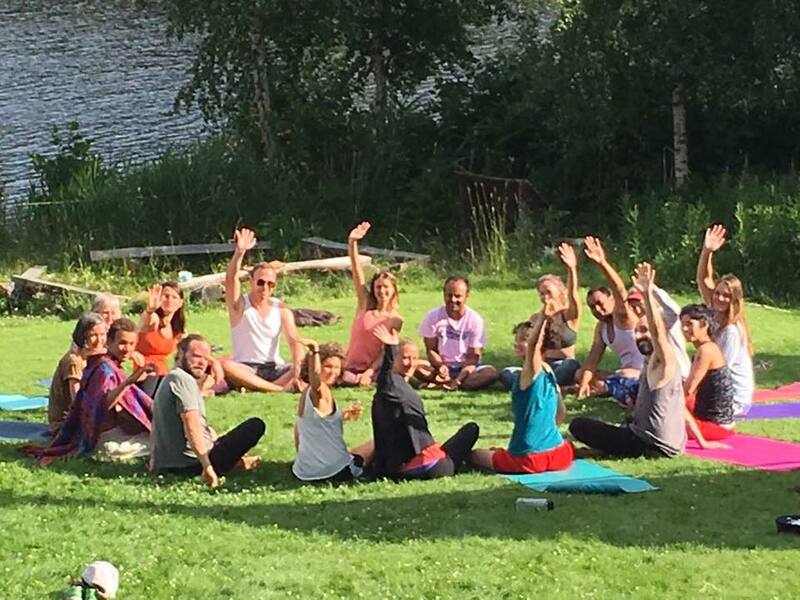 We like to keep the group fairly small so get in touch on see@cyoga.co.uk to book. ll levels are welcome with space to expand ones yoga and play-shop anything specifically requested!